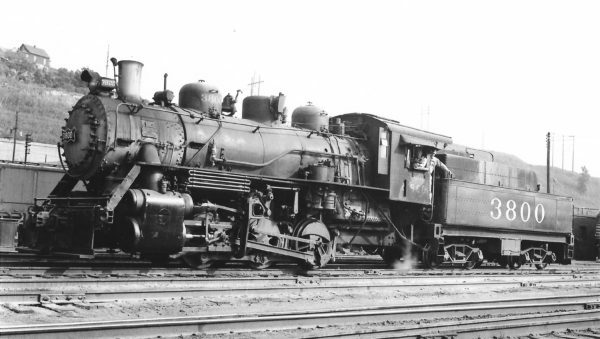 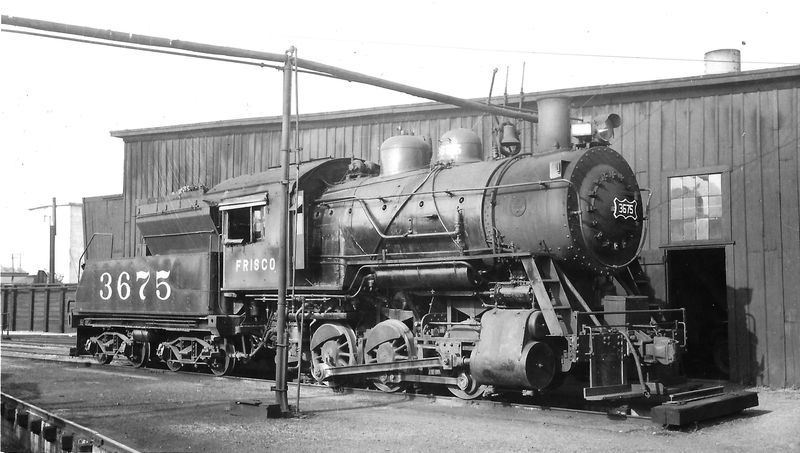 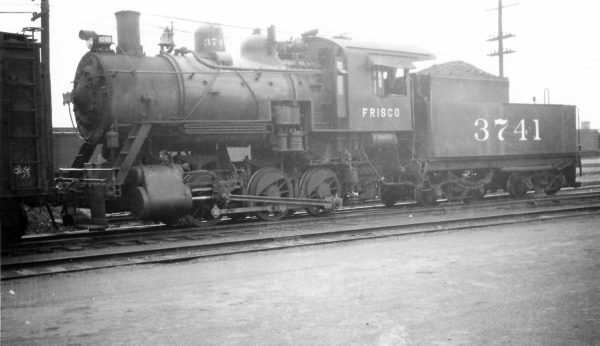 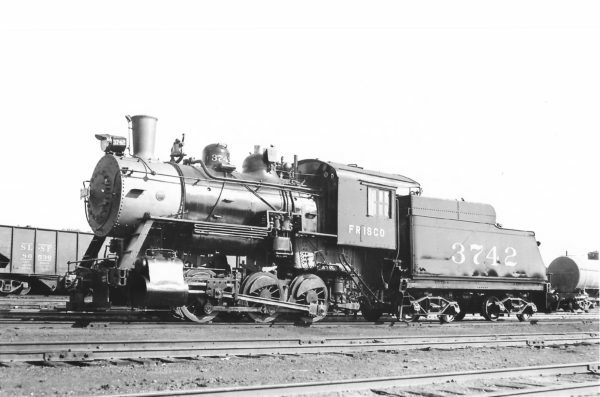 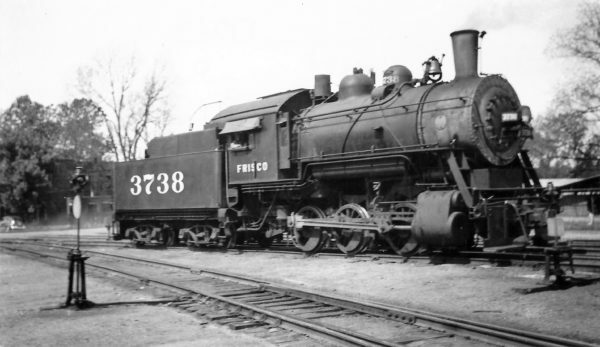 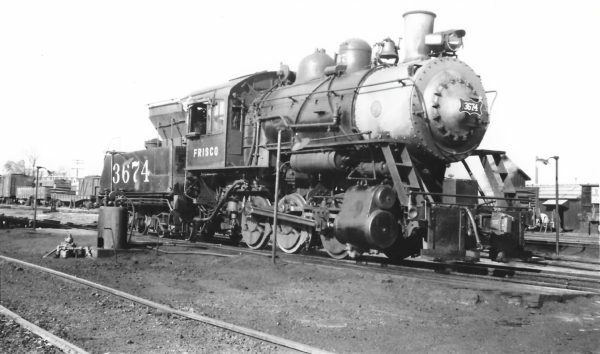 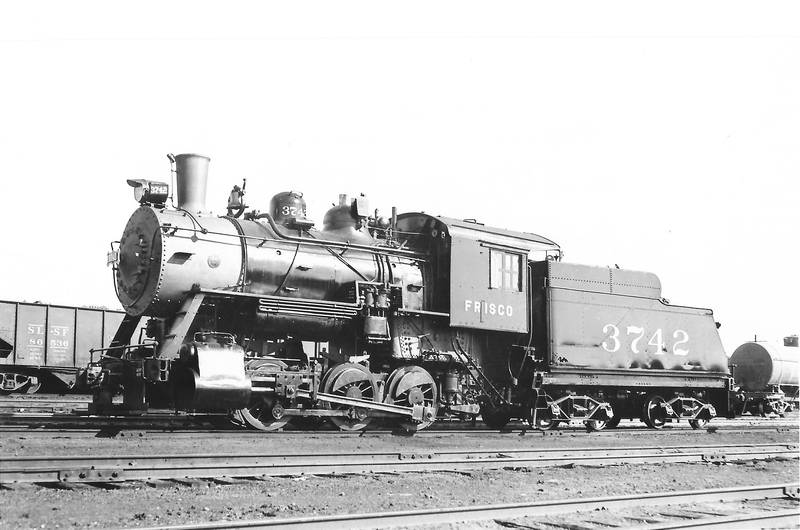 0-6-0 3674 at Fort Smith, Arkansas on November 3, 1948 (Arthur B. Johnson). 0-6-0 3800 at Kansas City, Missouri on September 9, 1950 (Arthur B. Johnson). 0-6-0 3742 at St. Louis, Missouri on September 2, 1938 (Arthur B. Johnson). 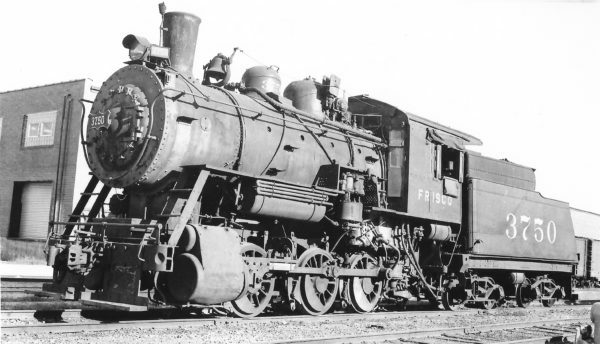 0-6-0 3741 at Birmingham, Alabama on March 18, 1948 (Arthur B. Johnson). 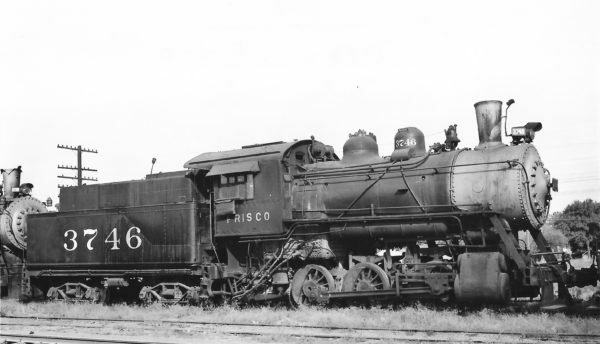 0-6-0 3750 at Kansas City, Missouri on September 11, 1948 (Arthur B. Johnson). 0-6-0 3746 at Tulsa, Oklahoma on September 24, 1948 (Arthur B. Johnson). 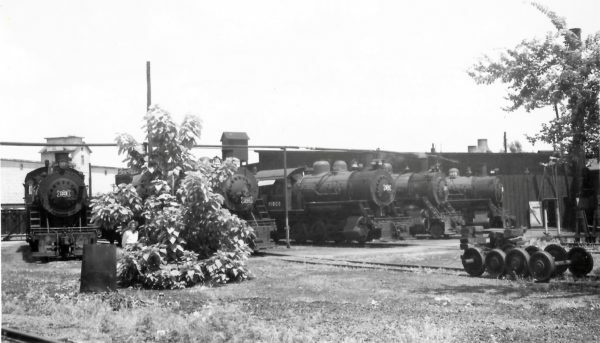 0-6-0 3675 at Joplin, Missouri on July 17, 1949 (Arthur B. Johnson).